Have party, have need of cake! If that’s your mantra, Colline Watts is your go-to gal, having developed a top notch reputation for cool, creative bakes. She doesn’t even do it full time – adding part time accountant and mum to her star baker credentials. 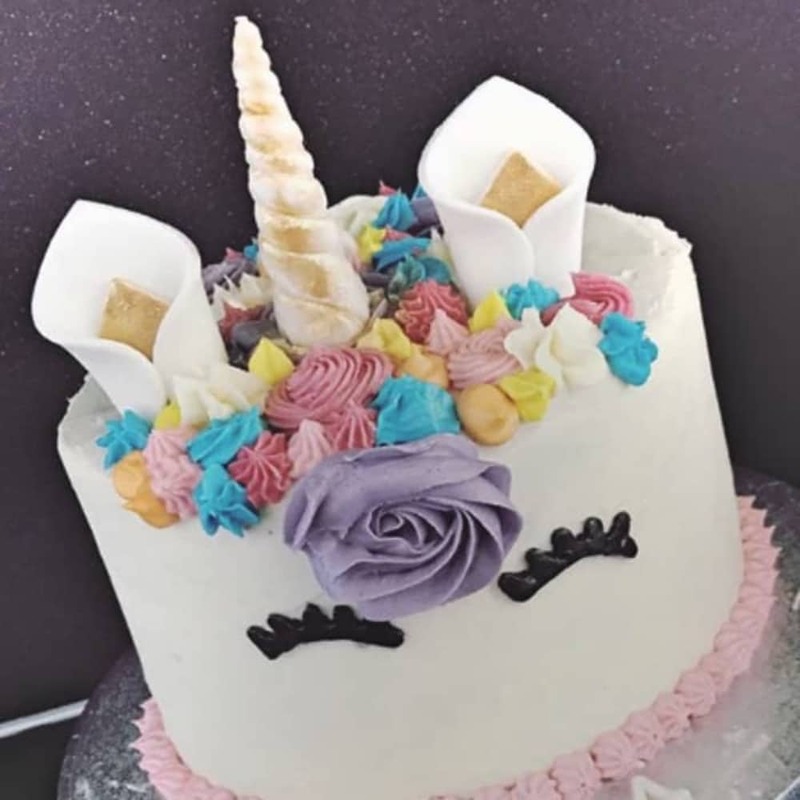 Collins Bakes offers an entirely spoke service, creating whatever you need,: a funky unicorn birthday cake, wedding or christening macaron favours, stashes of birthday biccies or elegant wedding tiers with a quirky twist. No problemo. 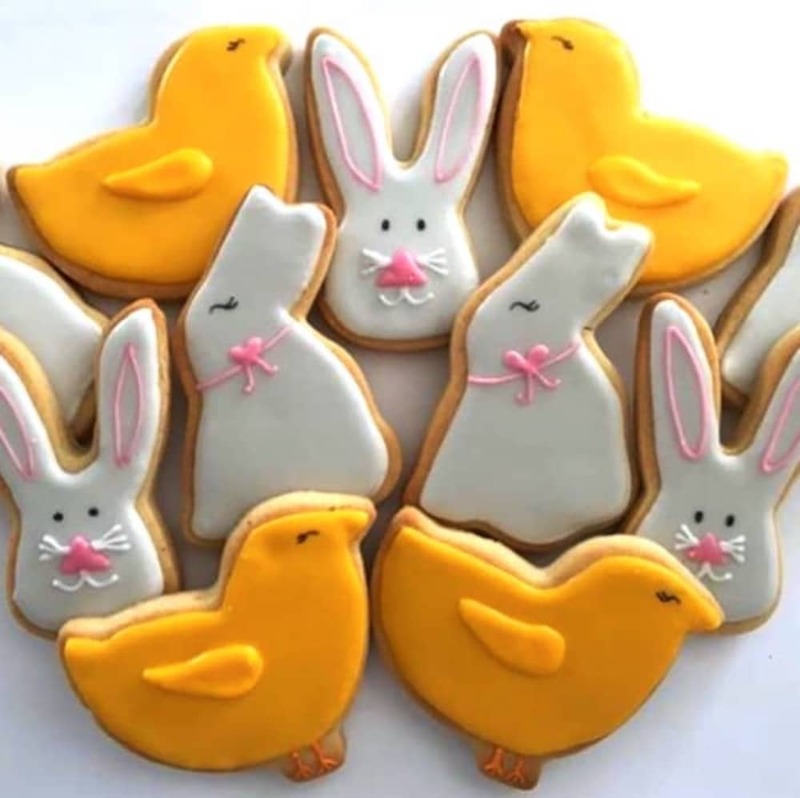 She’s a self taught baker, using many family recipes and makes regular appearances at Newbury Artisan Market. If the proof is in the tasting, don’t take my word for it, pop along and sample the goods. 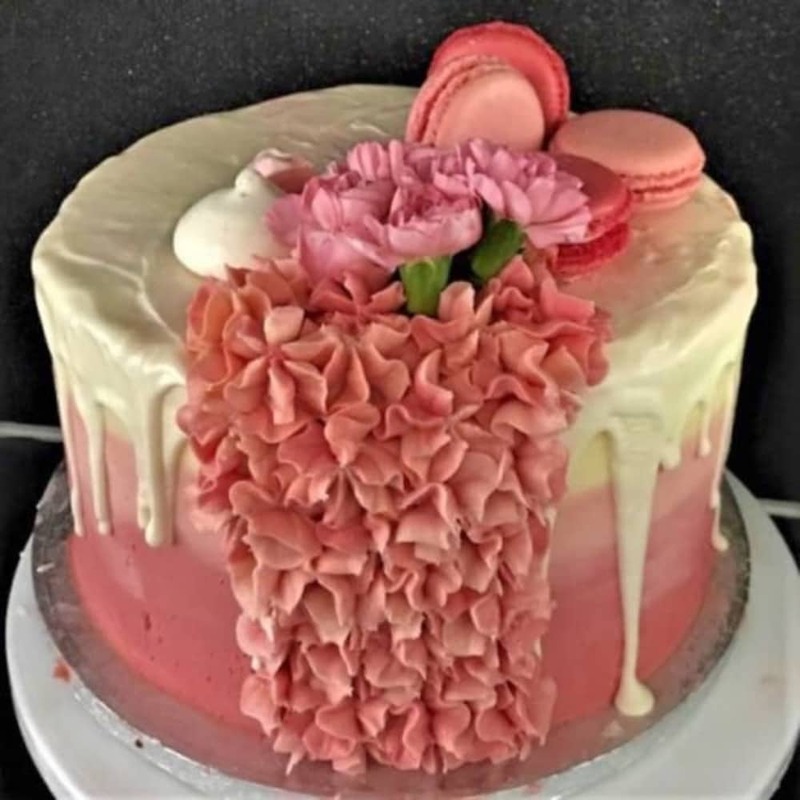 You can always test her design skills with a creative brief that would test the love child of Mary Berry and Cake Boss Buddy Velastro.